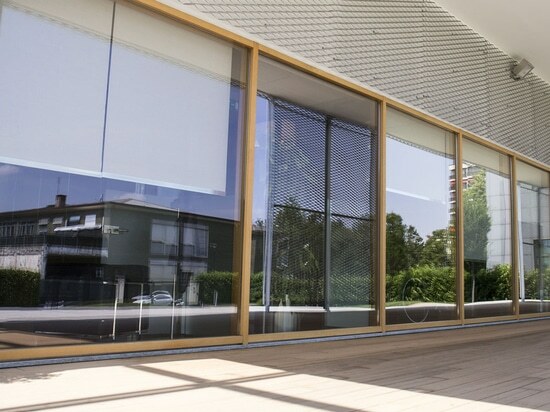 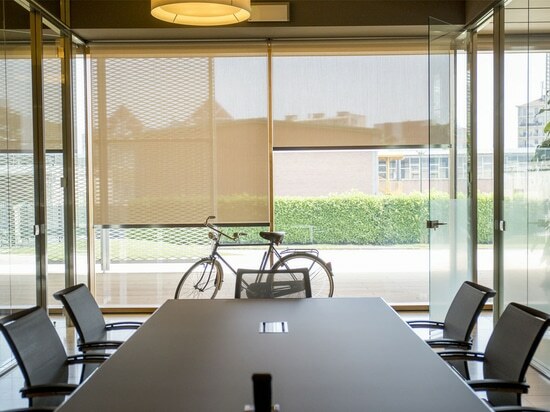 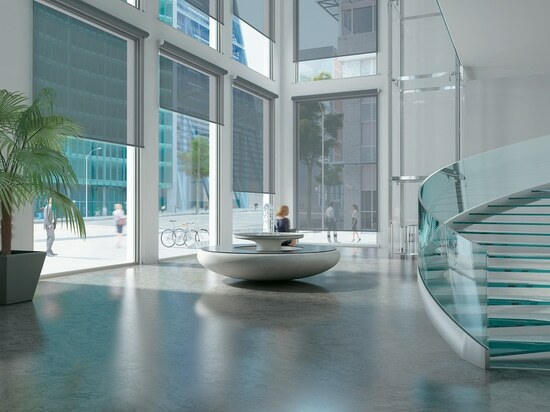 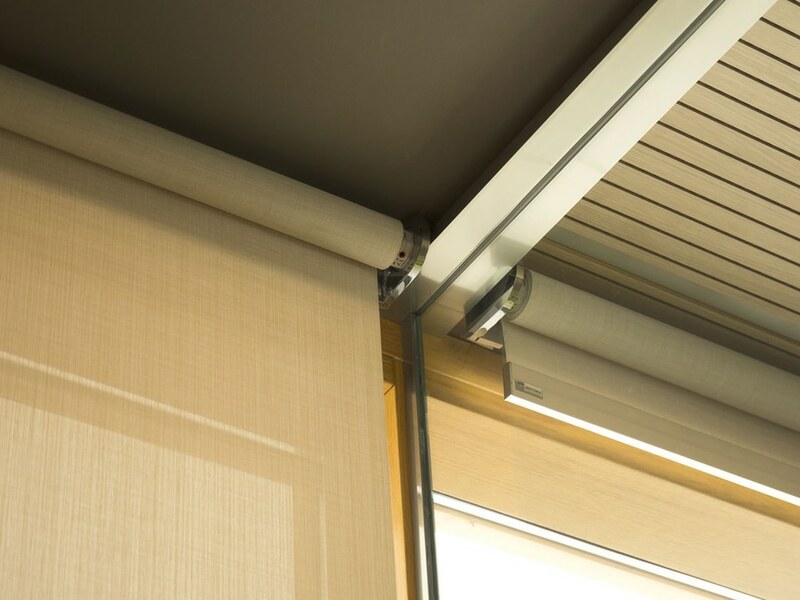 Energy is the Mottura motorized roller blinds range, a now widespread solution applied to building automations, and increasingly extended to residential environments, to control basic home functions and features where the curtains are a complement that can’t be missed. 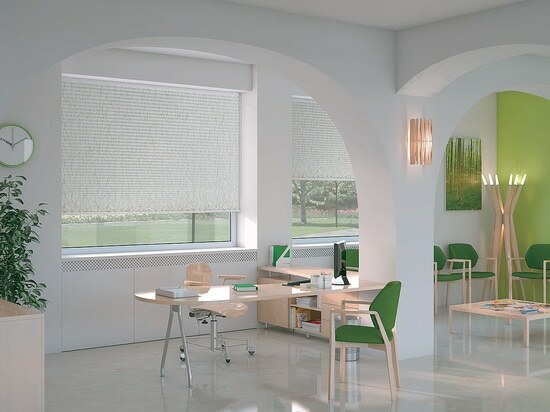 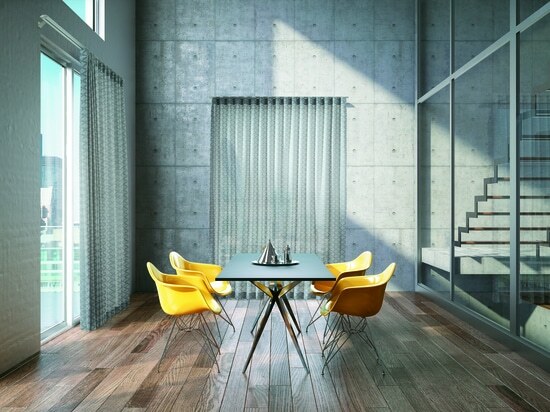 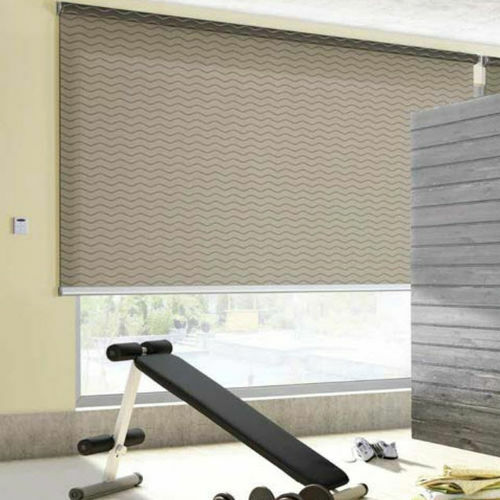 This particularly on trend product combines design and performance reliable in terms of sunscreen roller blinds. 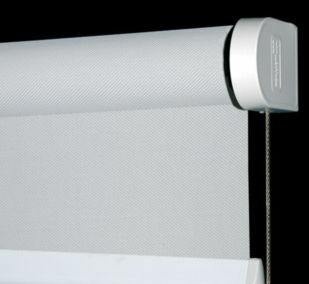 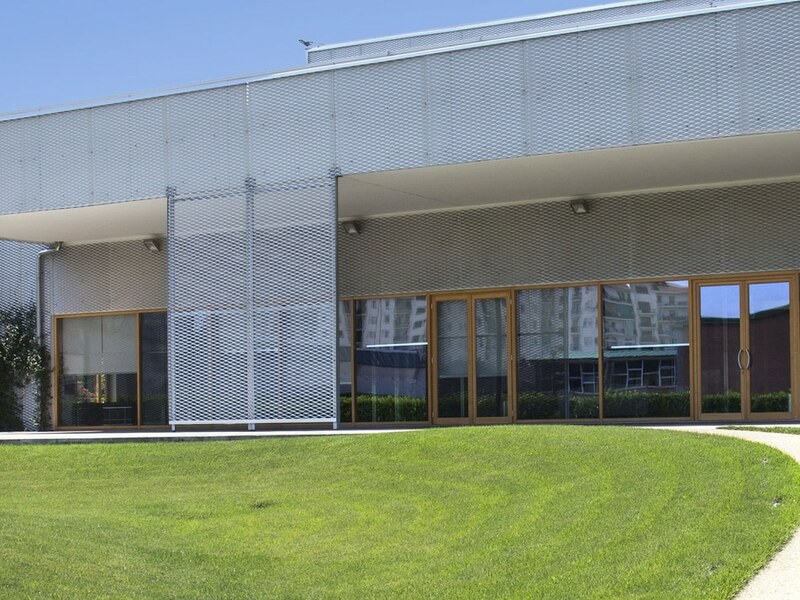 Energy automation for indoor and outdoor ranges from rechargeable battery version suitable for indoor use, home, boats and motorhomes, to powered by 230VAC actuators blinds, which are intended to the domestic market and to large installations where the rapid spread of large glazed walls, as a prominent material for building, requires high performing technologies and more sophisticated controls. 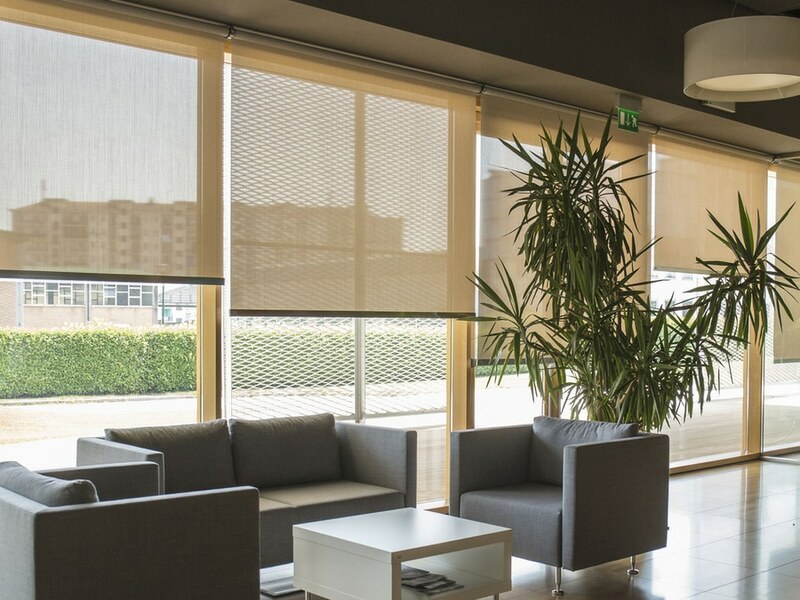 Mottura operates the systems by wire or wireless through M2NET, a R. F. Bidirectional highly sophisticated digital protocol which controls every movement of the blind by soft-touch transmitter or by tablet or smartphone remote. Mottura offers a wide range of over 600 different fabrics from the fashion product to the performance fabric for particular environments or specific installation.